Our trustees are the people with ultimate responsibility for directing the business of Hillingdon Shopmobility. They are volunteers, and receive no payment. Nicholas Smith is the Community and Events Manager at Barclays Bank Plc. Nicholas has many over 35 years banking experience working with a specialism of working with the third sector, both large and small charities. He has nearly 40 years of Retail Banking Experience and has been instrumental in raising funds for all the charities with which he is involved including Hillingdon Shopmobility. 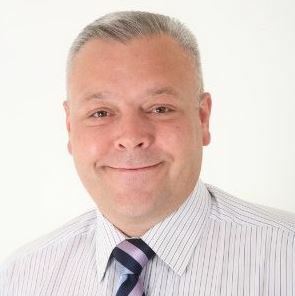 Nicholas also has a broad wealth of knowledge and in Charity Fundraising, Accounts Management, Business Administration, Catering, Event Management and Staff Development. He regularly lectures at Uxbridge and teaches at Hillingdon and Other Borough Schools. Nicholas chairs another local charity and is treasurer to another three. 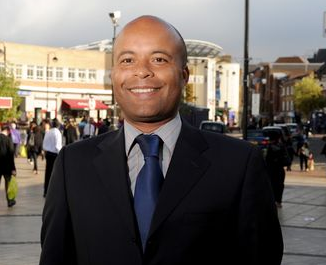 He is also Charity Advisor to a number of Borough Councils. These relationships provide us with opportunities for the exchange of best practice and collaboration with Hillingdon Shopmobility. Kate has been involved with Shopmobility in some way since December 2000 when she joined the service as a customer. Following this, Kate took an active role as a volunteer before becoming a paid member of staff. After reverting to a volunteer again, Kate held a spell as treasurer and now acts as Secretary. Kevin has worked in the third sector for over 12 years, having previously followed a business career in firms such as Martin Baker. He is currently the Office Manager and Senior Family Support Worker working in a local charity, having in particular HR and employment skills, utility procurement and representation at tribunals. His wealth of charity knowledge is demonstrated by being a trustee on other boards. Mike has settled in well to the board of Trustees and is Business Development Manager for Uxbridge Town Centre – previously Development Manager for Uxbridge College. He brings a wealth of business skills and ideas to the board. Pavilions Centre General Manager. Aaron joined the board 18 months ago and has a wealth of management retail experience which is of great value to Shopmobility. June is the Town Centre Minister for Uxbridge St Margaret’s Church after having been a research chemist before being ordained. She has worked alongside Shopmobility for several years at the Annual Assisted Shopping Event for the Elderly and Disabled. She loves people and has wide experience of working with all kinds of different people facing all sorts of challenges. June also has considerable experience of working alongside different organisations, helping, support and advising in people related issues. 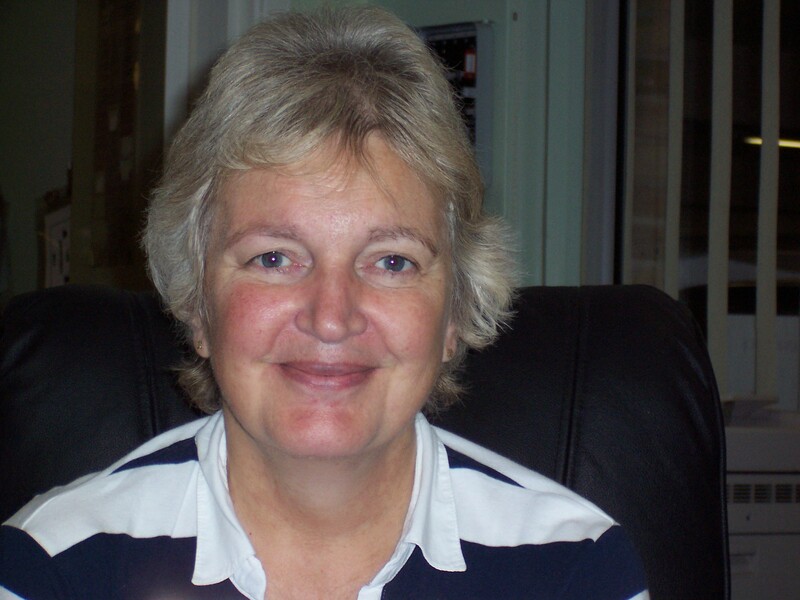 June has a good understanding of the needs of the disabled and is a very welcome member to the board. Teji has a banking background of some fifteen years, then moved into coaching, teaching and training for the last thirteen years. In this time Teji has helped teach and train children and adults in schools and in the work environment. The last five years Teji has coached all ages to learn to drive safely for life. Alongside her work Teji is an elected Conservative councillor for the The London Borough of Hillingdon since 2014 serving her residents and raising the profile of road safety and vulnerable road users. Teji joined the Shopmobility team in 2016 and in 2017 became a Trustee. Over many years Teji spent time fundraising for her children’s schools and clubs often, baking, running or cycling for charity. Teji became aware of Shopmobility in 2007 when her Mother became disabled and is very pleased to be a part of this charity helping to provide such a useful service. Angela is the Retail Liaison and Corporate Responsibility Coordinator at intu Uxbridge. She lives locally and has worked in Retail Management since 2001 within this intu centre, and 4 years working for intu Retail Services. Within her dual role, she communicates daily with the retailers and is heavily involved with local charities and the local community, which will help with her role of Trustee for Shopmobility.